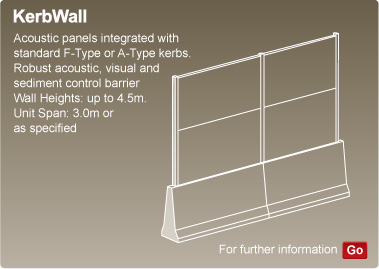 Modular Wall Systems provides visually pleasing acoustic & boundary walling solutions, both for the commercial and residential sectors. Through consistent innovation, adaptation to market changes and an unfailing drive to set the highest product and customer service standards, the company has been firmly anchored as the industry leading manufacturer in Australia for years. 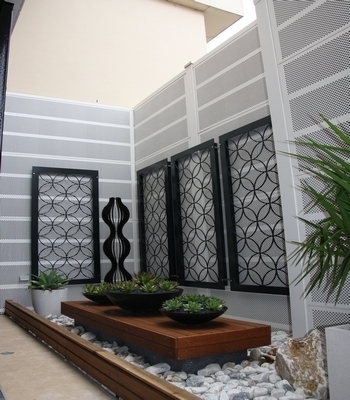 Modular Wall Systems pride themselves in their innovative ability, 100% Australian design and manufacture. 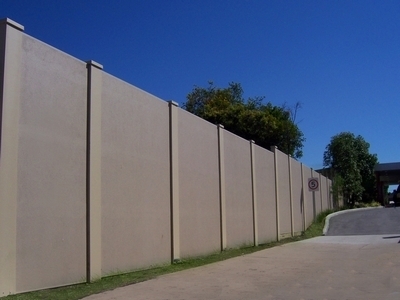 Modular Wall Systems has well established relationships with customers across the commercial, mining, oil & gas, infrastructure, power, water & utilities, industrial & manufacturing, defence, education, tourism and town planning & urban development sectors. With more than 6000 projects completed across Australia and internationally, Modular Wall Systems is the trusted partner for any commercial project. As the inventors and manufacturers of the modular wall system we can work with any organization to tailor site specific solutions that meets exact requirements with a minimal lead time. All solutions comprise of composite fibre cement sandwich panels supported by a unique post system. 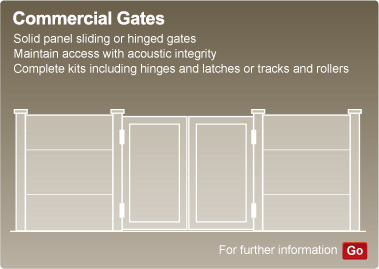 All products incorporate proven acoustic performance and can be tailored to suit project specific requirements.